Located in Conway, South Carolina, Country Manor Estate is a community of single family and duplex homes situated by a picturesque lake. Some home owners will enjoy water view, while others will enjoy building their custom home. Read more about Country Manor Estate real estate. Country Manor Estate, is a community of single family, ranch homes that are typically 3 and 4 bedrooms. Prices range from $100,000 to $180,000. Homes range from 1000 square feet to 2700 square feet.There are no HOA fees. 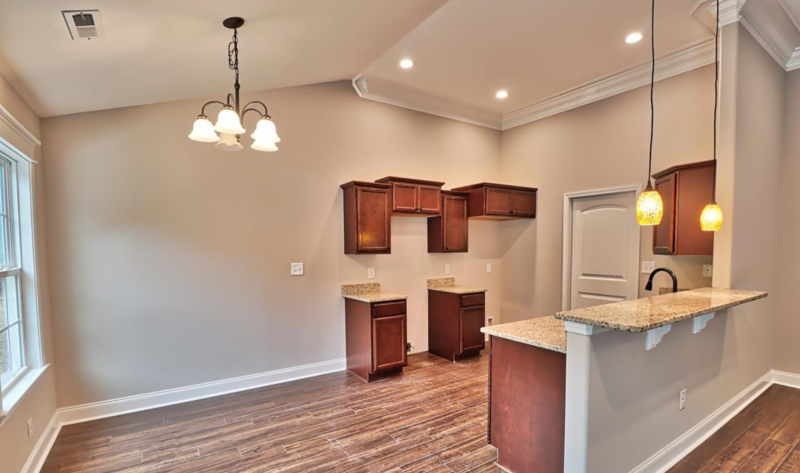 Country Manor Estate offers newer amenities like granite counter tops, trey ceilings, stainless steel appliances, and fenced in yards with generously sized lots. 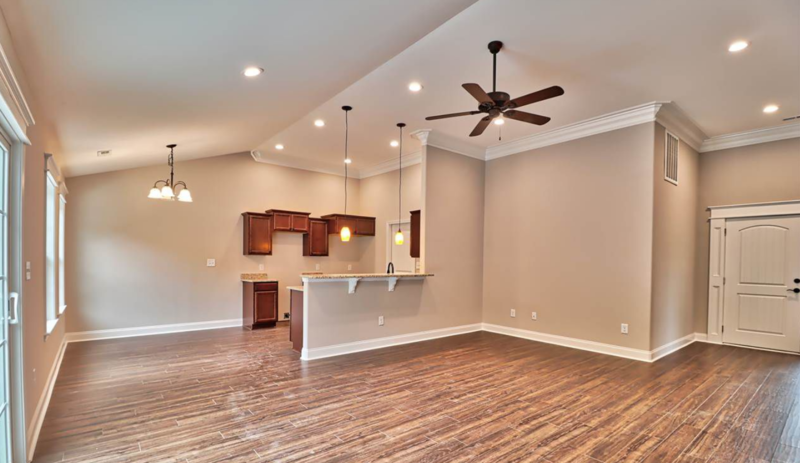 Located off of Four Mile Road, residents of Country Manor Estate will have peace of mind with schools like Homewood Elementary School, Whittemore Park Middle School, and Conway High School. You will be minutes away from Highway 501 for a quick trip to the beach or Grand Strand. 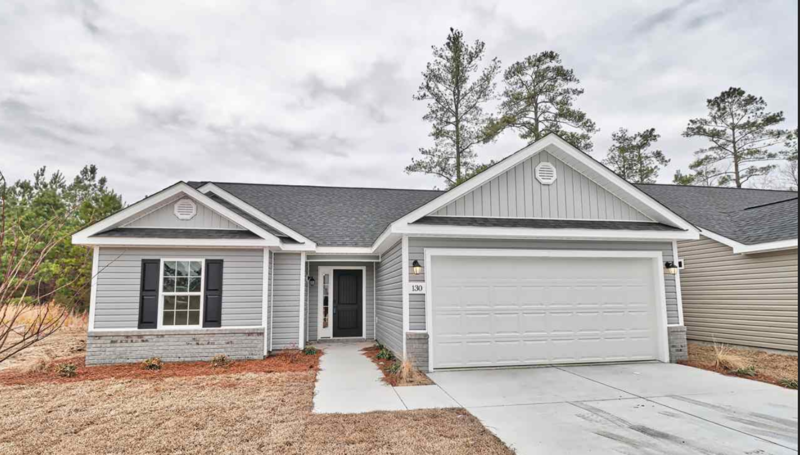 For more information on Country Manor Estate homes or other Conway real estate call Century 21 Harrelson Group at 888-648-9689.